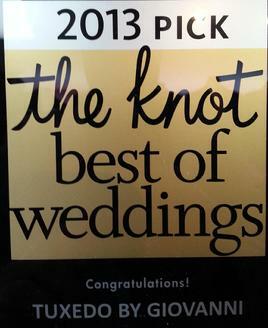 We hope your search for a Formalwear Specialist has ended here! 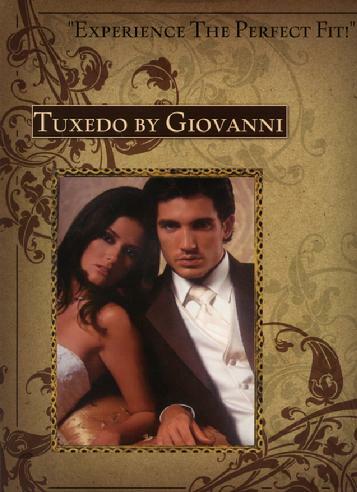 At Tuxedo by Giovanni, we have made it our mission to deliver personal service, quality products and competitive pricing. For over 2 decades, we have been a family owned and operated Specialty Formalwear Shop. 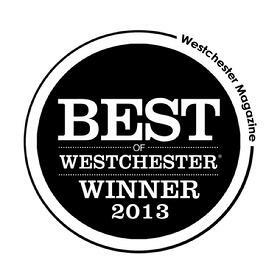 We are the largest fully stocked Formalwear shop in Westchester County, New York! with One of Our TUXEDO Specialist! Ask About Our Free Rental Program! To experience our "Perfect Fit" program, we require an appointment in order to have a fitting room or a Tuxedo Stylist assigned to you. BE PREPARED TO BE AMAZED WITH OUR QUALITY AND QUANTITY OF FORMALWEAR CHOICES AND EXPERT ADVICE YOU DESERVE FOR YOUR SPECIAL DAY.